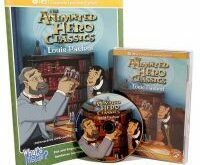 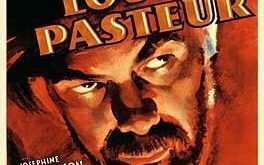 Short video about Louis Pasteur for children. 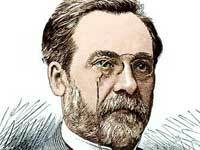 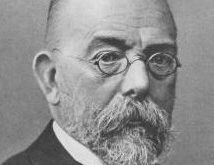 Description: This film documents the influence of the two pioneers of bacteriology, Louis Pasteur and Robert Koch. 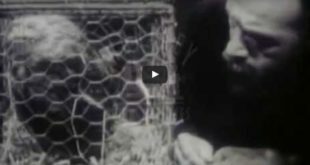 Length: 15:18 Originally Aired: January 1, 1990 This video is no longer available. 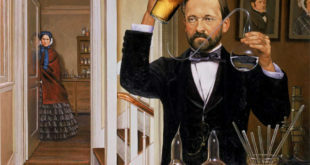 Louis Pasteur’s first discovery and the point of embarkation for everything to follow in his prodigious carrer, including stereochemistry, bio-optical chemistry, fermentation, germ theory, and of course, the separation between living and non-living processes.